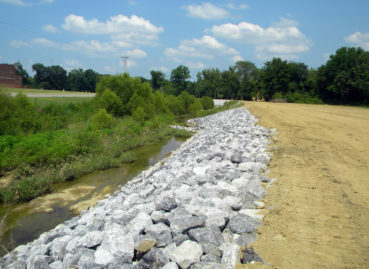 Allen & Hoshall provided engineering services for the Center Hill Middle School Ditch Repair project. 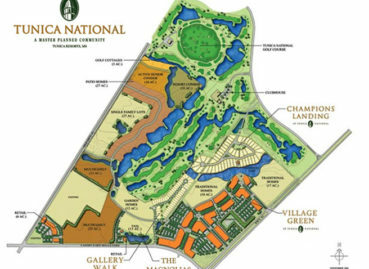 Allen & Hoshall provided engineering services for the development of Tunica National. 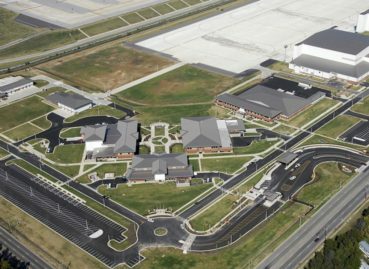 Allen & Hoshall provided civil and structural engineering services for the new University of Memphis Collierville Campus located at the former Collierville Middle School site. The project included the demolition of 5 existing building totaling 49,500 sq. ft. to make room for the new 27,500 sq. 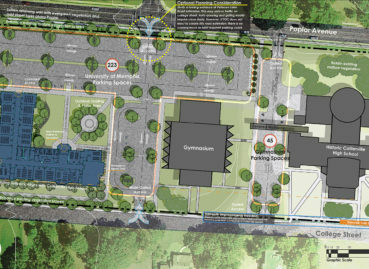 ft. education facility, parking, and site improvements.